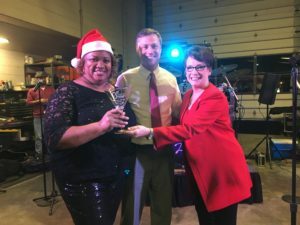 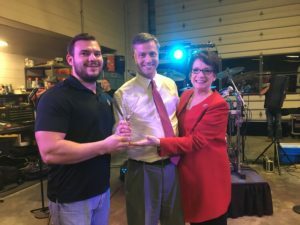 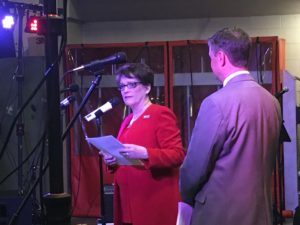 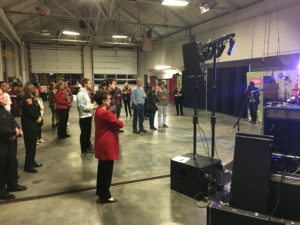 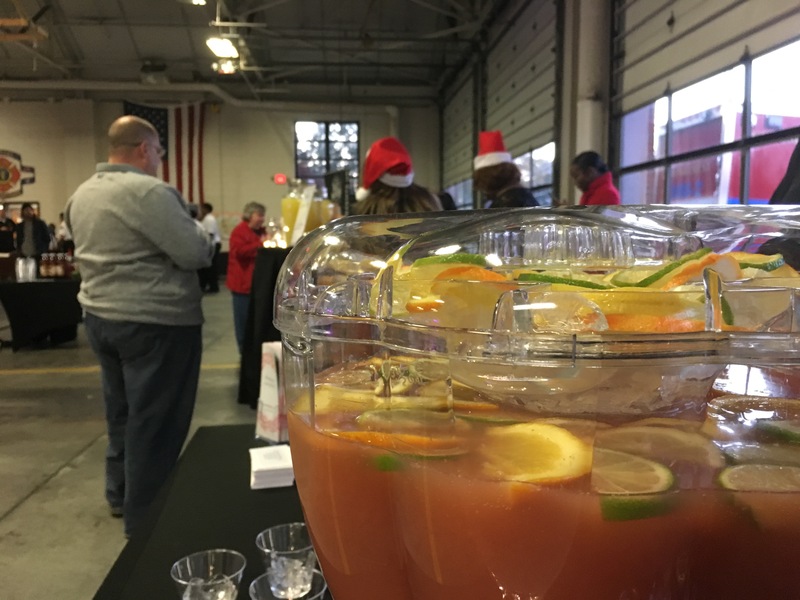 Columbia Richland Fire was proud to host a fundraiser on November 27, 2018 to help in the fight to end drunk driving. 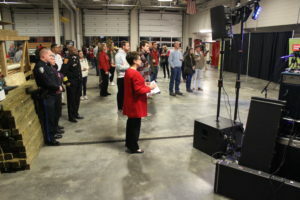 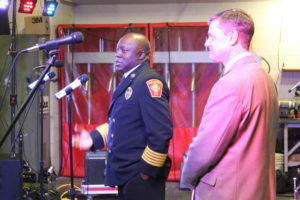 CFD’s Laurel Street headquarters was the site of the first ever ‘Mocktail Mixoff,’ which showcased some of the best nonalcoholic cocktails from restaurants in the Columbia area. 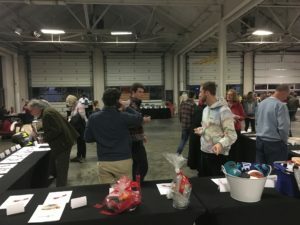 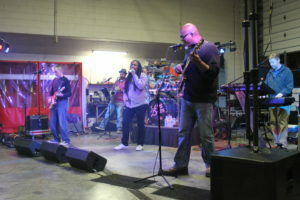 The event also featured food, live music from ‘The Root Doctors’ and a silent auction. 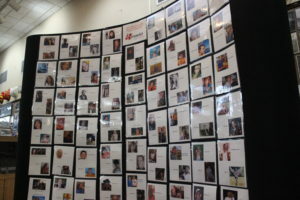 All proceeds raised went to support Mother’s Against Drunk Driving.